Loyee is using Smore newsletters to spread the word online. All incomplete assignments will be entered as temporary "Zero" every Friday. However, your assignments will still earn credits back after submission. The reason to do this is to avoid many overdue assignments in the last month of the semester and to make sure all students to have a successful grade at the end of this semester. If you are behind your working pace then you should catch up Chinese assignments during spring break. 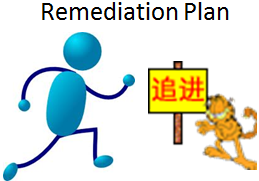 Please set a specific time to study Chinese for 45-60 minutes daily in a very quiet learning environment. It is very important to study well from the lessons and review sheets in order to have a better score in your grade book. 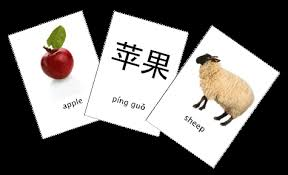 I suggest you to make your own flashcard with character/pinyin and English translation in the back for any new vocabularies through your learning progress which will enhance your Chinese vocabulary recognition and will be easy to comprehend each sentence in future lessons. 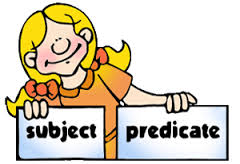 Please pay attention to grammar knowledge and sentence pattern areas. How to greeting people and reply back? When someone say hello to you as你好(ni hao) then you should reply same back as你好(ni hao). The following people as A and B in below Chinese conversations. How to ask/reply when someone asks your name? My name is Li Li. Here are the opportunities to improve your grades. Please see the details and attachments/examples in the message board by clicking on 2.Weekly Newsletter. Please complete the following 6 assignments to replace 6 of lower assignments by April 30. Please send these assignments through email with your full name and course name. #1. Please record your speaking of introduction your family which will include your family members, age, and occupations. You are welcome to find the attachment for your reference. #2. Please record your Chinese song and tell us in English too. Please see the attachment for your reference. 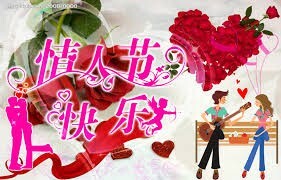 Of course, you can find any Chinese song that you like to sing and you know the meanings in English too. #3. Please take a video to teach your friend to learn Chinese in 3-5 minutes. You can teach them how to greeting people and basic Chinese sentences. Please see the attachment. #4. 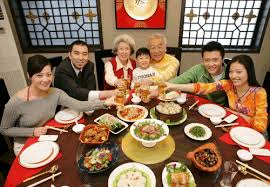 Please take a picture or video to cook Chinese food such as Chinese dumplings, Gong Bao Ji Ding and so on. Please write in English about the ingredients and steps of your preparation for Chinese food. #5. Please watch the following video at https://www.youtube.com/watch?v=hJusyaRAq1I and answer the following questions. A. How many lions do you see in the video? B. What colors of these lions? C. What festival does this video celebration for? D. Where is the location of this video taken? E. Which year is this video taken? #6. Please create any Chinese artwork such as Chinese book mark, Chinese decoration, Chinese calligraphy, Chinese paper cut or Chinese painting. Please see the examples. 1. Start your day with a bowl of oatmeal. 2. Watch your portion by using a smaller bowl and spoon. 3. Top your oatmeal with sliced banana. 4. Include a bean soup for lunch. 5. Snack on a handful of mixed nuts. 6. Start your dinner with a colorful salad. 8. Cook dinner at home. 9. Enjoy grilled salmon or arctic char as your main course. 11. Enjoy a small piece of dark chocolate for dessert. Why should kids to get up early and sleep early? The best way is to get up between 6-7am and sleep before 9pm for Chinese old saying of old master. Of course, you can do a litter adjustment according to your health and workload. Chinese world famous singer Jay Chou's love story and wedding at Yorksid in England Jan 18, 2015. Please visit at https://www.youtube.com/watch?v=T8w_VMzX5f8 and enjoy watching this video. Please visit at https://www.youtube.com/watch?v=hJusyaRAq1I and enjoy watching this video. 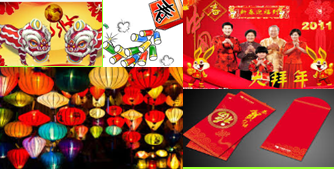 Please visit at https://www.youtube.com/watch?v=T8w_VMzX5f8 and https://www.youtube.com/watch?v=2EUsmbqnuw8 enjoy watching this video to learn all activities during Chinese new year. 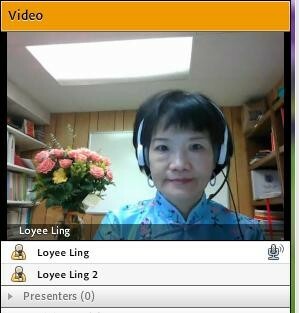 to join weekly LiveLesson time and be on time during session. Chinese IIIA and IIIB students, we will apply to watch the videos in the recording links. 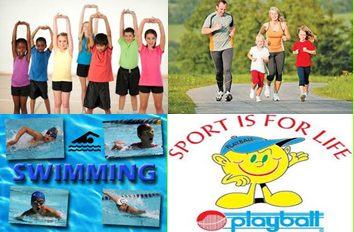 Students are very welcome to make an appointment with teacher for specific topic in LiveLesson time. Yellow Bridge . Please watch the Jing video at Chinese Dictionary Handain to learn how to use Chinese dictionary online.